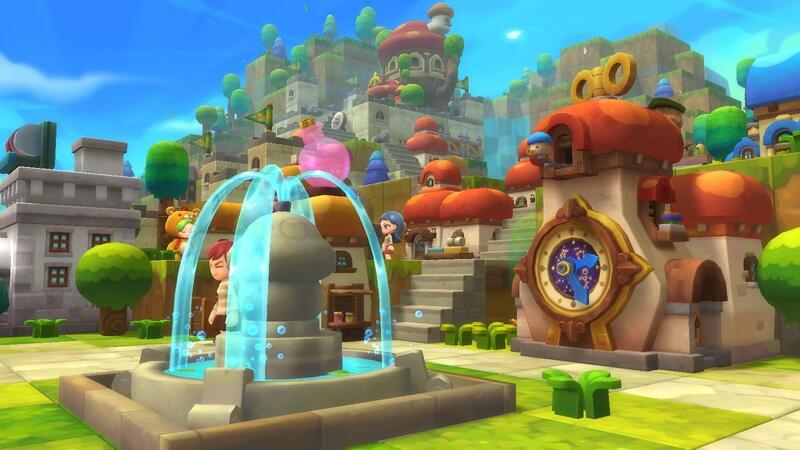 MapleStory 2 is the long awaited sequel to the popular side-scrolling anime MMORPG. 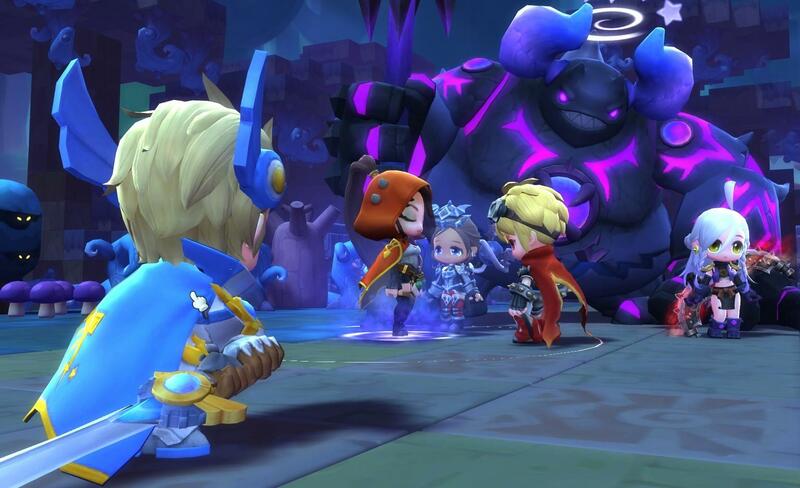 Developed by NSquare, the team formed by Nexon and NCsoft staff, this game takes place long before the current MapleStory and is a 3D title in isometric view, but Nexon plans on running both games so that purists may continue enjoying the original while other players may go for MapleStory 2. 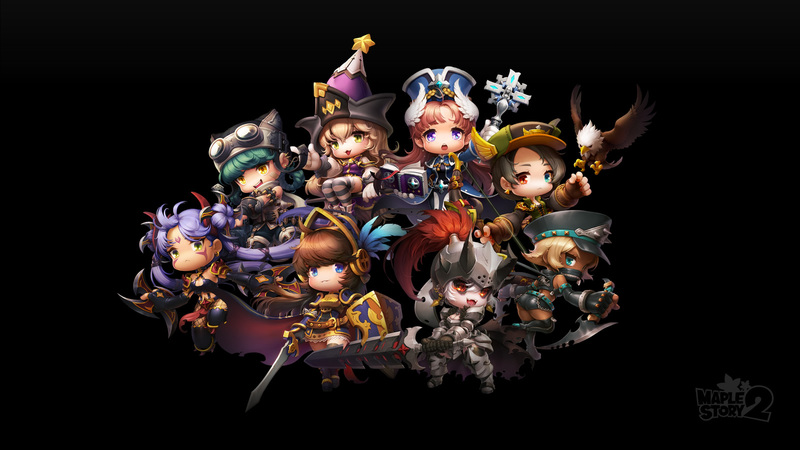 NSquare stopped development on the Vindictus spin-off Mabinogi 2: Arena to focus on MapleStory 2, proving just how much they are confident on this game. 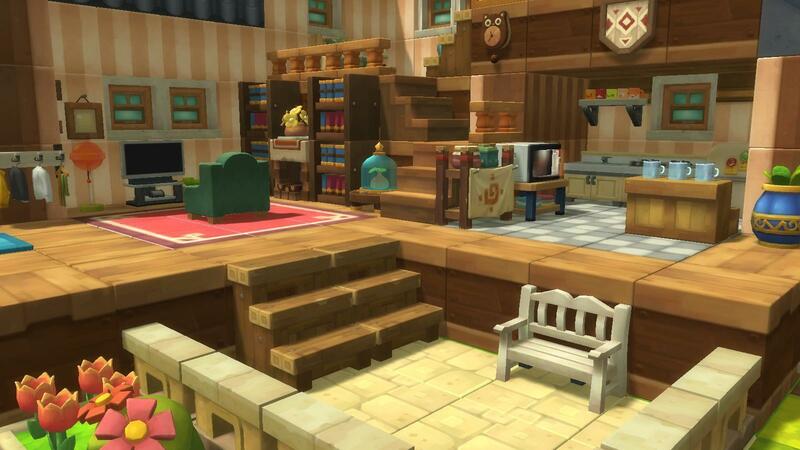 Although it features many familiar monsters it will have a new gameplay and world, while keeping the cute anime art style that proved so popular with the first online game. Some of the classes revealed are the Knight, Berserker, Wizard and Priest.